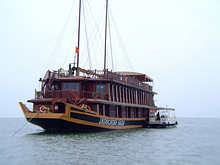 Halong Bay, in Northern Vietnam, is one of the most unique and beautiful areas in the world. 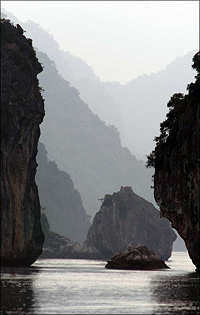 A UNESCO World Heritage Site, Halong Bay has over 1600 limestone pillars and islands, mostly uninhabited. 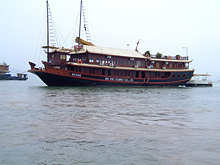 Indeed, most of the small permanent population of Halong Bay itself live aboard boats and floating platforms, living most of their lives without setting foot ashore. 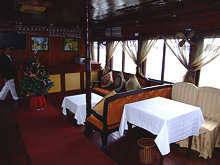 Many of our tours offer day trips in this spectacular region, but we also offer one-night and two-night cruises for those who wish to explore the area in more detail. 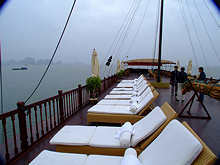 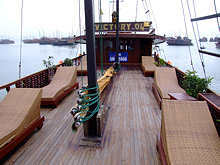 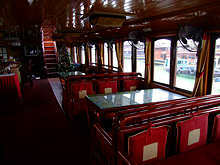 The Bai Tho and Victory Junks are chartered specially for you. 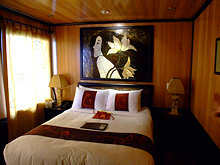 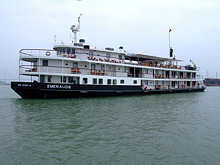 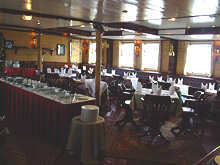 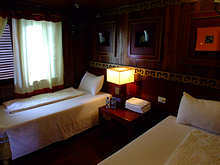 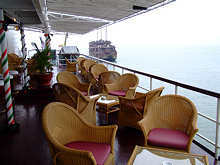 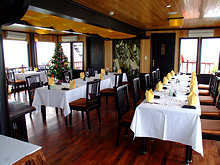 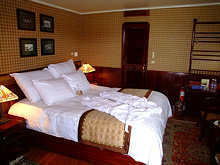 The Emeraude Cruise is a large, deluxe ship in which you join other passengers. 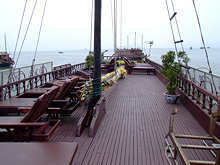 Please note that Junk Cruises are only offered as part of a complete holiday itinerary.